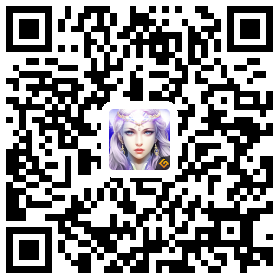 Most fair and romantic action MMORPG, Enjoy Unlimited battle & Trade in grand open world! 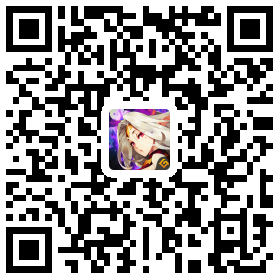 A brandnew mobile phone Strategy 3D RPG with orginal story. BRAVE LEGENDS is a brand NEW 3D action-packed & strategic RPG for players who want to have exciting and relaxing experience in limited time. 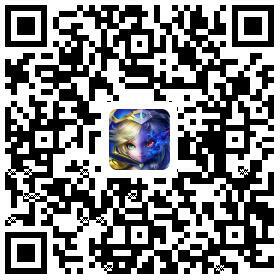 Most fair and romantic action MMORPG Enjoy Unlimited battle & Trade in open world! Hundreds of choices and infinite strategy possibility! Rich PVP and gameplay. Win global real-time PVP!Unique AR feature, touch your fantasy in reality! UnlockGame-Best mobile games Copyright © www.unlock.game All rights reserved.